Peter Hide: A Sculptor's Life provides a sumptuous retrospective of Peter hide's art and career as an internationally renowned sculptor - from the early 1970's when he burst onto the art scene in England, to his remarkable upsurge in Canada as one of our most sought-after and collected sculptors. Hide is best known for upright, largescale sculptures made of welded, rusted steel. Peter Hide: A Sculptor's Life chronicles Hide's years spent between England and Canada, the places that have most influenced his work. The power of Peter Hide's sculptures comes from his willingness to exploit aspects of feeling and emotional states in his sculptures, while avoiding any suggestion that feeling is the subject. 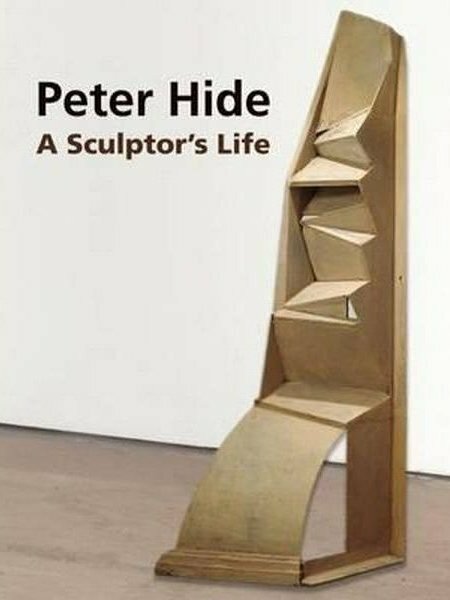 Peter Hide: A Sculptor's Life features over 130 colour and black and white images of Hide's work that are woven among a substantial text featuring essays and interviews by artists and critics: Piri Halasz, Terry Fenton, Jon Wood, Sam Cornish, Jetske Sybesma and Russell Bingham. Hide is represented in important private and public collections throughout North America and Europe and currently makes his home in Edmonton, Canada where he teaches at the University of Alberta.